CHILL The Highest Chocolate knows that sometimes people want options with their dessert. 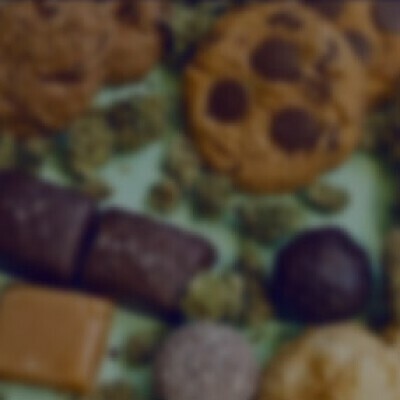 That's why the pros created the Chill Cookie Jar White Chocolate bar, filled with top-quality CO2 extracted cannabis oil. Handcrafted with premium white chocolate, every creamy bar contains 100 mg of THC with less than five (5) mg of CBD for long-lasting, potent relief.